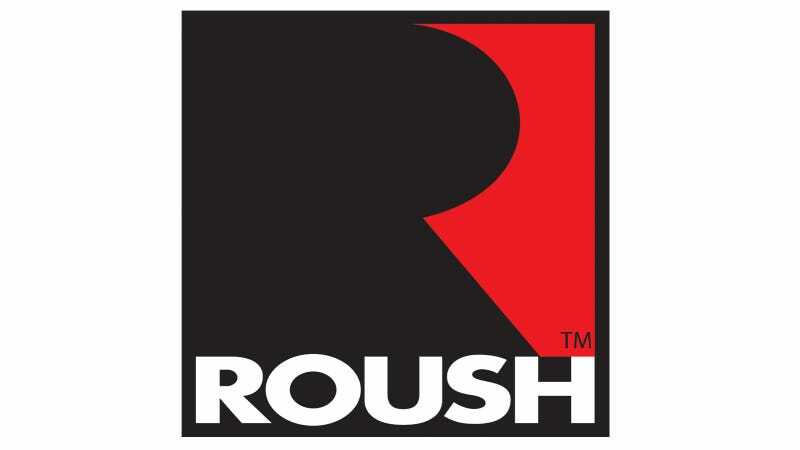 SEMA Show, Las Vegas, Nevada – November 5, 2013 - ROUSH Performance has once again brought innovation and engineering excellence to the Ford Aftermarket with its RDT ("ROUSH Diagnostic Tool"). The RDT software can be downloaded for free and installed on computers running Windows 7 and XP operating systems. In order to access your vehicle's data, you will need to use the SAE J2534 hardware interface to connect your computer to your vehicle's ODB. One of the benefits of this system is that it streamlines the ECU updating process. In the past, the only way to update a vehicle with a ROUSH calibration was to ship the ECU to ROUSH for reflashing. The RDT eliminates the need to ship your ECU entirely. The new process allows you to redeem a calibration voucher code (which is included in ROUSH upgrade kits that feature a calibration update) within the software and update the EDU directly via the ODB connection. As a result, you can now update your ECU in minutes rather than days. "The ROUSH Diagnostic Tool is a great leap forward in how we securely interface with our dealers," says Tim Wheeler, VP of Sales & Marketing. "As of November 1, 2013, every ROUSH Performance supercharger kit or upgrade kit will include an RDT Reflash Voucher. The installation technician can now perform a ROUSH Calibration reflash in a matter of minutes. This is an exciting step forward in improving the customer experience with ROUSH Performance Products." Another powerful feature of the RDT software is its diagnostic tools. With the RDT software, you can perform the same tests that ROUSH runs at the end of its assembly line. This can come in handy whether you want to check for any problems with a part installation prior to running your car on the street or if you want to get information on a problem that caused the "check engine" light to turn on. Not only can this information be available for you to review, but you can also allow ROUSH technical support to directly access this data to more quickly identify issues.